It's been called the best bill at the state level. 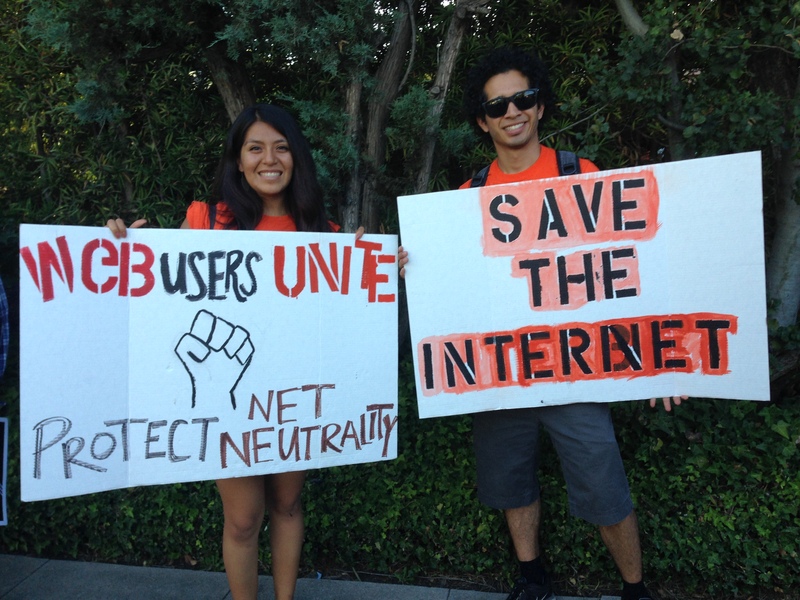 The state of California could become a key battleground in the fight for net neutrality. On Thursday, the state’s assembly is set to debate SB-822, hailed by campaigners as the best state-level bill to protect against the FCC’s decision earlier this year to repeal Obama-era legislation on internet regulation. The bill passed the senate on May 25 with 23 votes in favor and 12 against. It’s going to face a tough battle in its assembly third reading, as campaign group Fight for the Future counts 22 members publicly supportive versus 58 unsupportive. The third reading may arrive during the assembly’s next session, which starts at 10 a.m. Pacific time on Thursday. The action is the latest in a battle between activists that believe in an open internet and legislators seeking to grant providers more powers to shape their service. In 2015, the FCC led by Tom Wheeler classed the internet as a Title II utility similar to landline telephones and other services. Donald Trump criticized this as “another top-down power grab,” and after assuming the presidency he appointed Ajit Pai as a new chairman. Pai described net neutrality as a “mistake” and advocated for light-touch regulation, ultimately leading the commission to repeal the 2015 rules in December 2017. A Congressional Review Act aimed at reversing the decision failed. On the state level, legislators in 36 states sprung into action. Washington, New York, Georgia, Alaska and more all took some level of action to mitigate its effects, while 22 state attorney generals also sued the FCC. California is just one of many battlegrounds. Fight for the Future is now urging campaigners to get on board and phone the assembly before it’s too late.